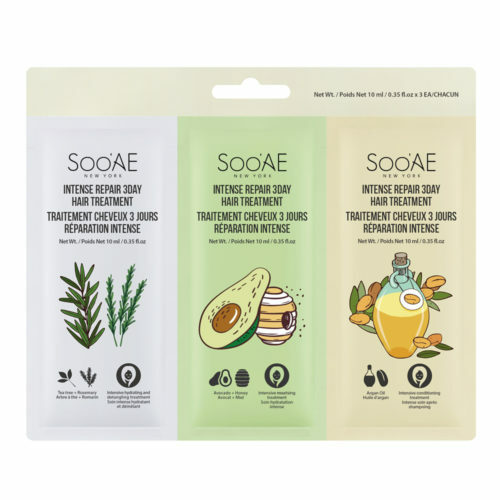 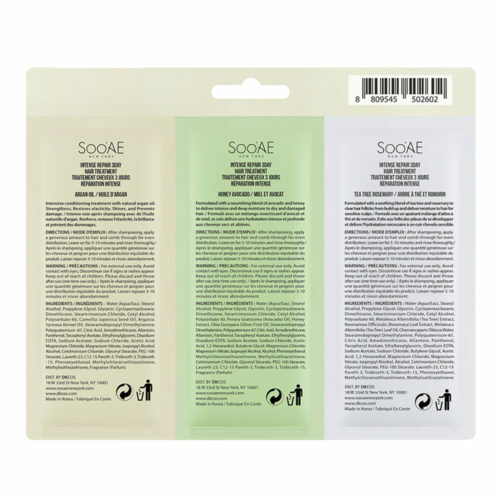 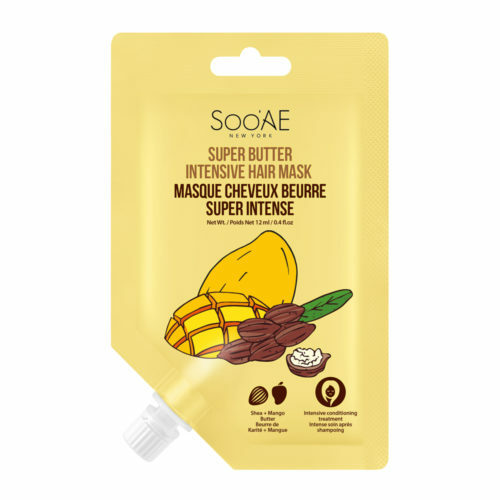 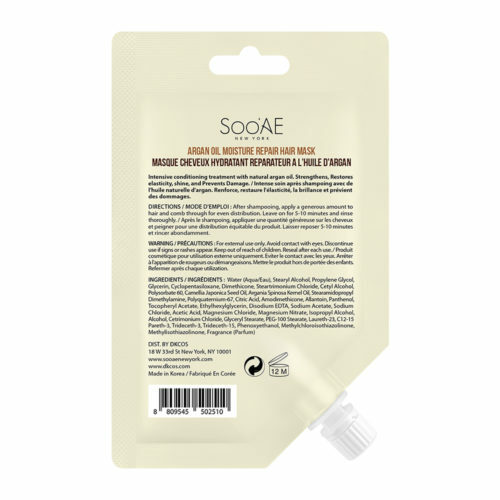 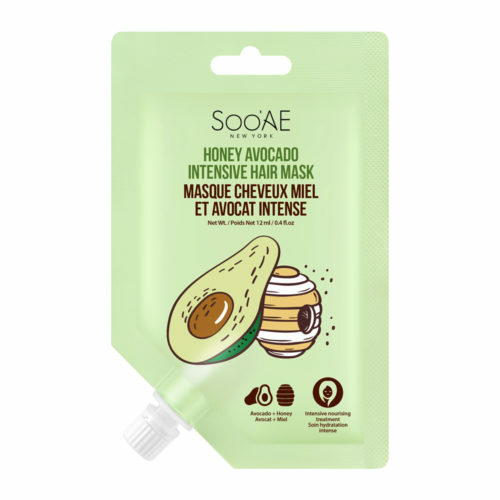 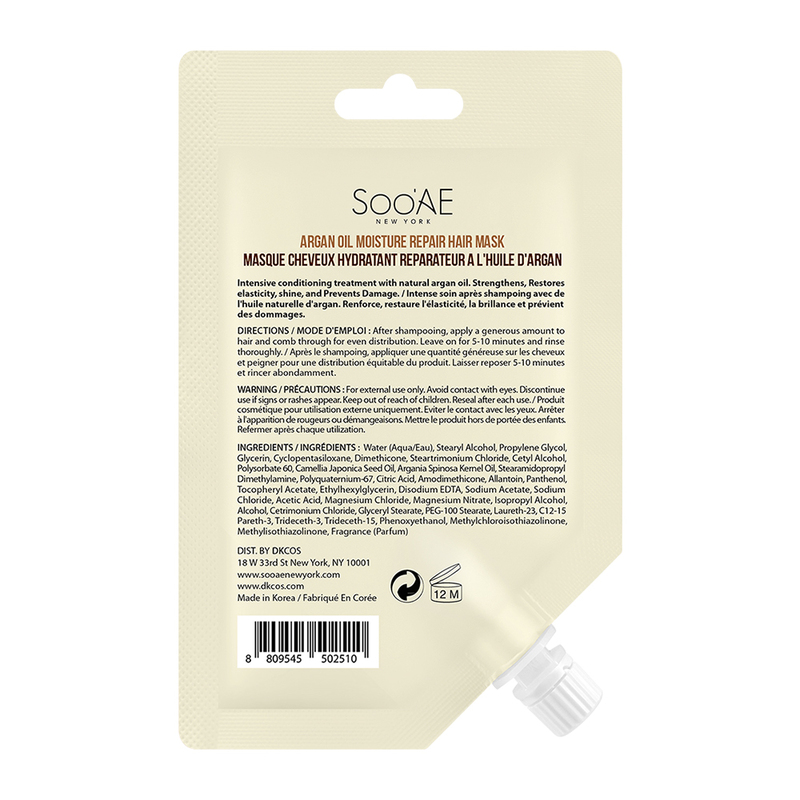 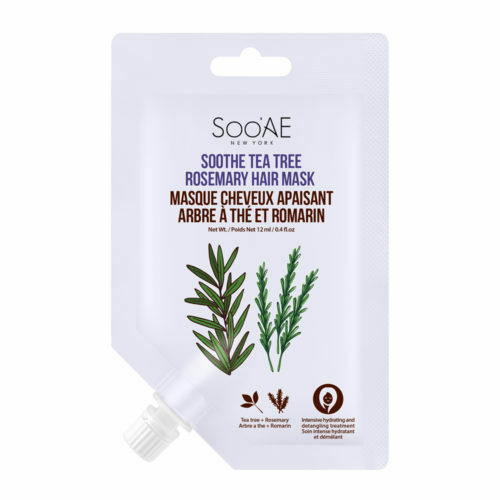 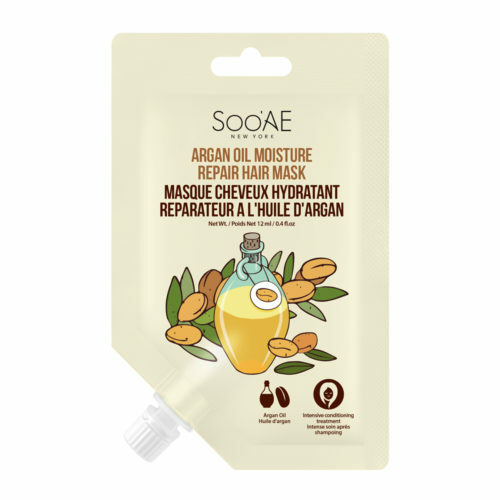 Argan Oil Moisture Repair Hair Mask - FROM K-BEAUTY TO GLOBAL LIFE STYLE:: Beauty on the Go! 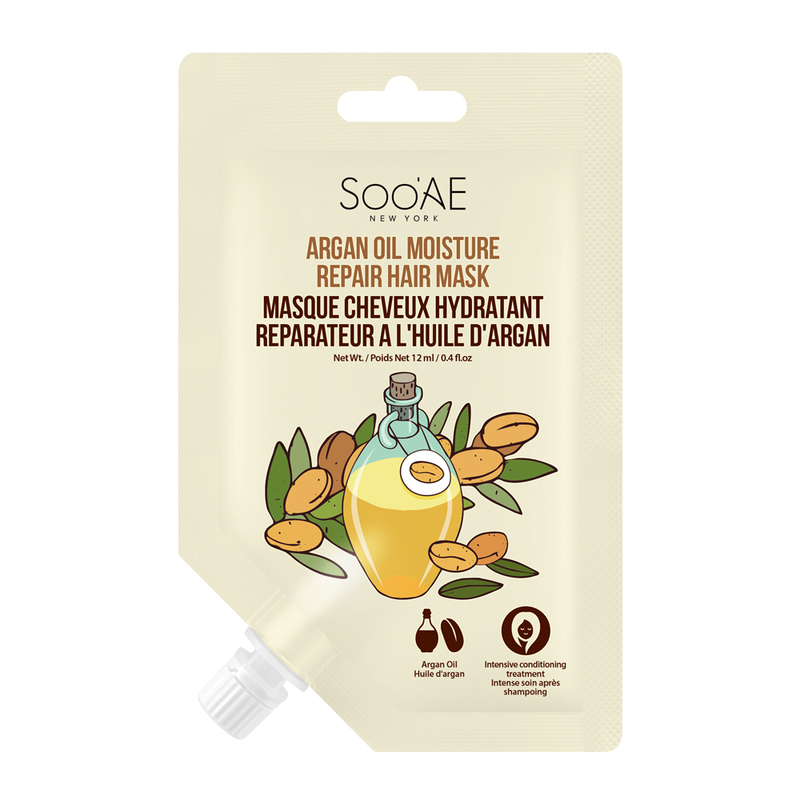 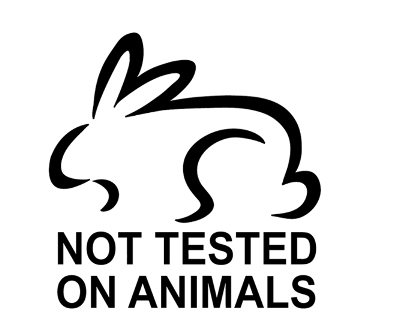 Intensive conditioning treatment with natural argan oil. 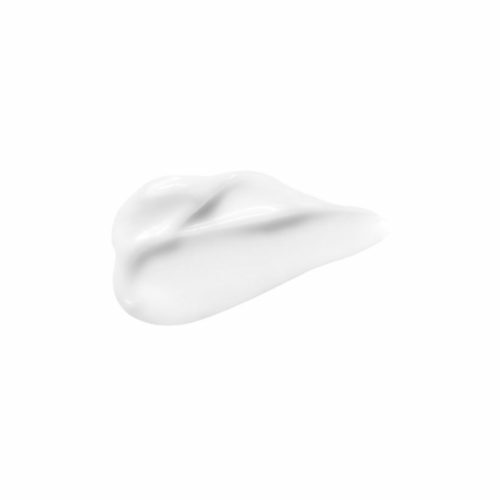 Strengthens, Restores elasticity, Shine, and Prevents damage.